While March 8th may have marked International Women’s Day, the Santa Maria Valley community spent the past month celebrating strong female leaders with a number of community events. The Central Coast Women in Business Expo was held to help promote and showcase the women-owned and operated businesses in Santa Maria. The event was put on by the Central Coast Women in Business group, a project of the Santa Maria Business Development Center. 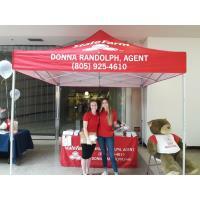 The Expo took place February 22nd at the Santa Maria Town Center Mall. Over 46 businesses participated with informational booths showcasing their products and services. The Women in Business group saw a number of community members come through the event. They hope the community comes away with a better understanding of just how many women-run businesses we have in Santa Maria, and that other women thinking of starting their own businesses are inspired to do so. 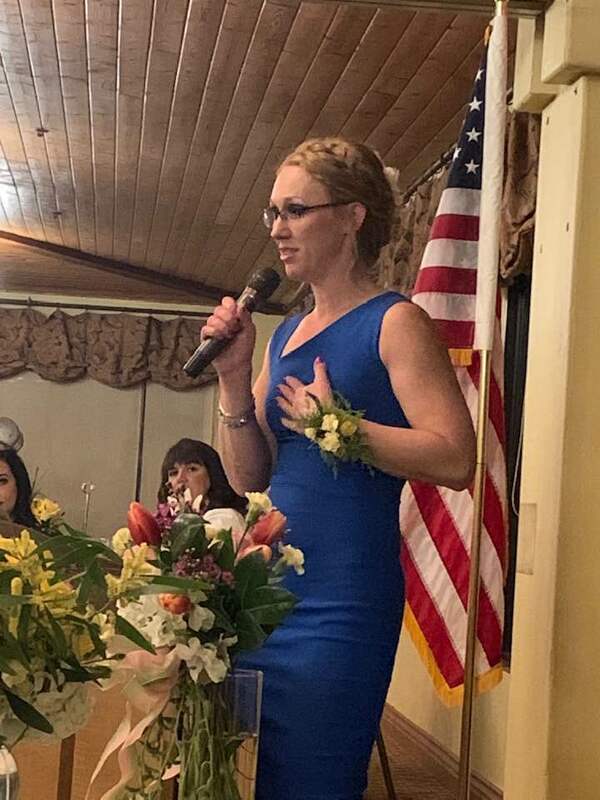 The Santa Maria Women’s Network highlighted two local women going above and beyond in the community at their 29th annual Women of Excellence event. The event honors women who impact our community by exhibiting creativity, courage, generosity, and support of women above self. This year’s recipients of the awards were Kathleen Sullivan and April Sargeant. Kathleen Sullivan is a longtime senior leader for Marian Regional Medical Center, pioneering their tele-monitoring innovation and leading multiple areas that impact our community. April Sargeant assumed her fathers business in a predominantly male dominated industry, and founded a neueroboxing program to aid community residents with Parkinson’s. Both women were recognized at the dinner event held March 7th at the Santa Maria Country Club. Diane said she appreciates the women’s network group because it is great way for women to network and support one another. 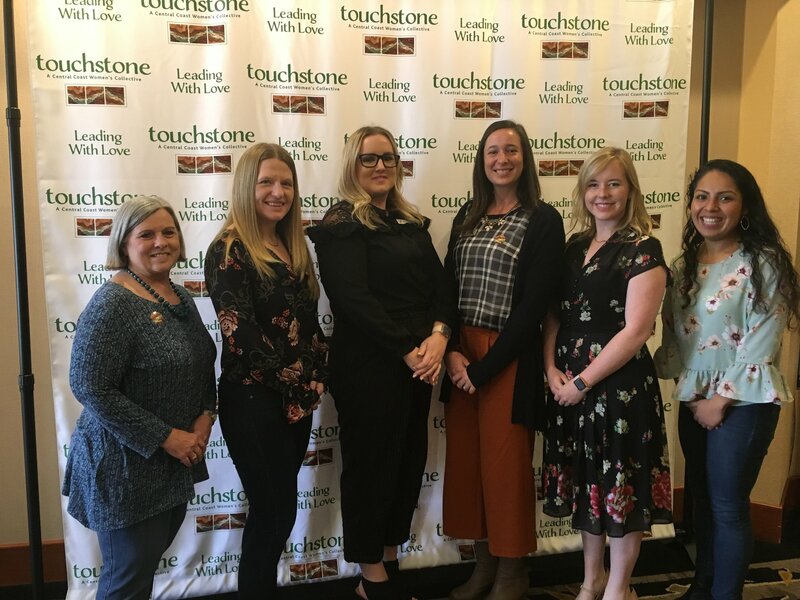 This year’s recipients of the Women of Excellence award are perfect examples of the success women have achieved in business in the Santa Maria Valley community.